Saturday, December 9, 2017 | 7:30 p.m.
Sunday, December 10, 2017 | 3:00 p.m. Hear Bach’s beloved telling of the story of Christmas with a powerful full orchestra from trumpets to timpani. 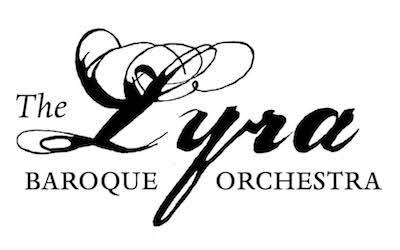 For this impressive holiday performance, Lyra will join forces with the Bach Society of Minnesota.